Ovens Grand Mere, your French maker of ovens for homes, pizzerias, restaurants, bakeries and industries. Need an oven at home or for professional use? 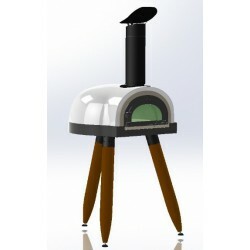 Buy your wood-fired or gas oven with Ovens Grand Mere for your home, your pizzeria, restaurant or bakery. 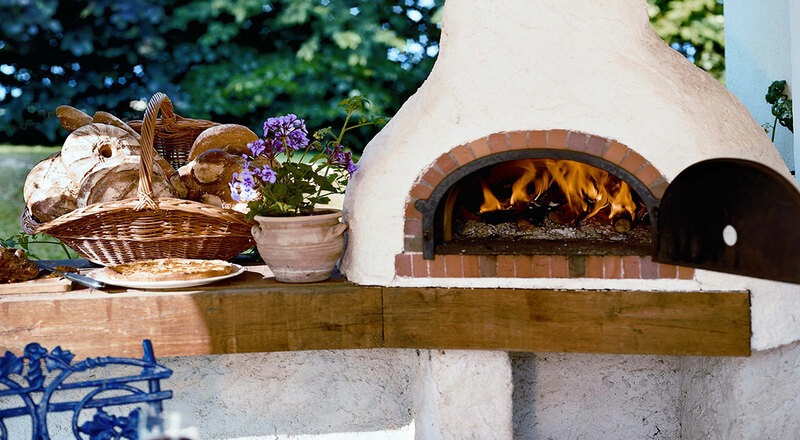 We make traditional brick ovens with which you can use the French appellation « baked in a wood-fired oven » for all the dishes you prepare in it. 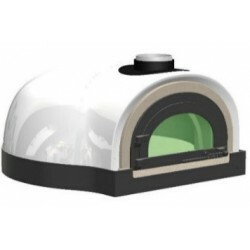 We offer a wide range of ovens with a rotating or fixed plate and countless accessories to make your cooking easier (pizza shovels, bread shovels, etc.). Be demanding, don’t give up on quality and choose French ovens! We specialize in producing wood-fired ovens. No matter if you need it at home or for professional use, we will make your traditional brick oven to let you prepare and share your best recipes. We will also deliver your oven at home. Or you can pick it up in one of our reseller stores. 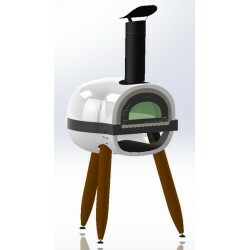 All our wood-fired ovens (made out of the chamotte concrete or bricks) are brought to you in a kit and easy to assemble. With our ovens you are sure to use a high-quality product which is easy to assemble.